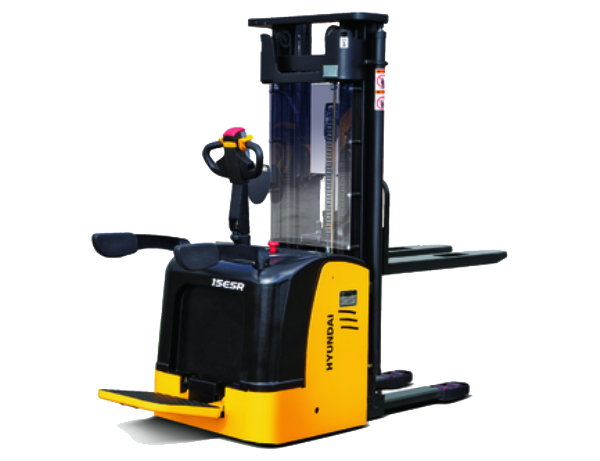 We offer short and long term contract hire on a range of forklifts. 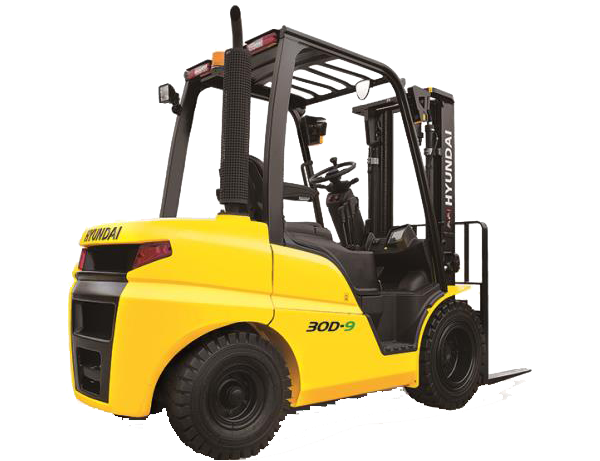 Our rental fleet ranges from standard counterbalance forklifts through to narrow aisle machines and just about everything in between. Many of our trucks are on a long term hire that includes a full maintenance package. 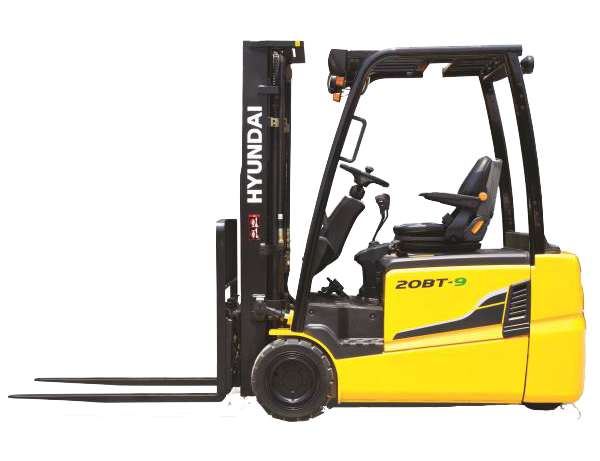 In many cases our customers prefer the peace of mind that goes with leasing a new or used forklift from us. 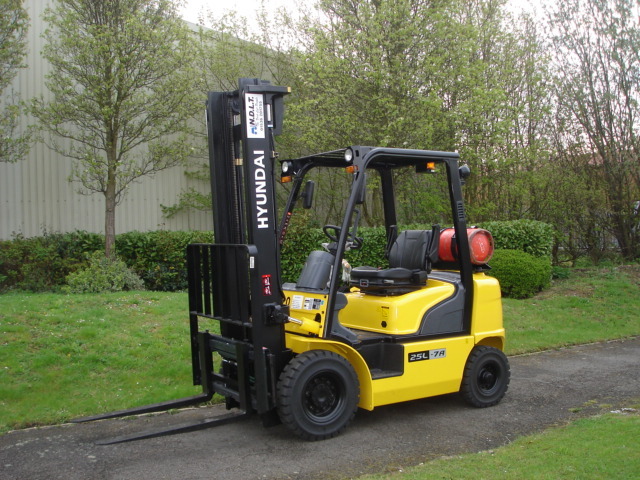 We have a number of large capacity trucks, from 4.5 to 13 tons; available with driver (Corby Area Only). 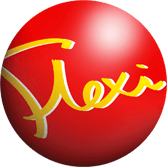 One way or another we will ensure that your daily work schedule isn’t affected due to your forklift or cleaning machine coming to a halt. Upon receipt of a call, we travel to site promptly and assess the extent of the problem. 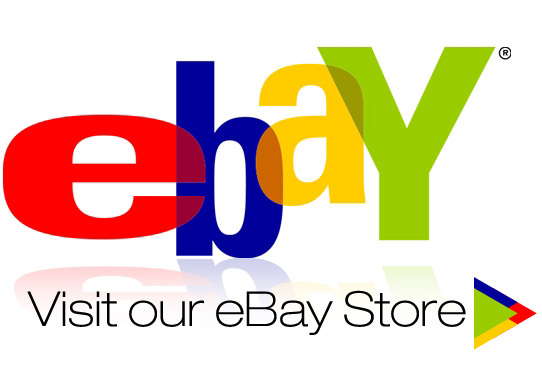 In most cases we achieve a first time repair using parts direct from van stock. 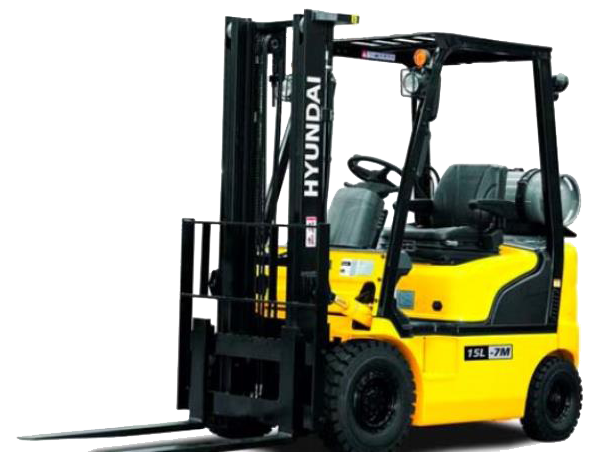 Whether you own, lease or hire a forklift, operators are legally obliged to ensure that their truck holds a valid Report of Thorough Examination. NDLT is an accredited member of the Consolidated Fork Truck Services (CFTS) and our staff are authorised to advise on and carry out Thorough Examinations.